Can the laws of war constrain robot warriors? Is international humanitarian law adaptable to the use of weapons that possess artificial intelligence? To what extent can such weapon systems determine who is, and who is not, a combatant? To what extent must humans control the decision to kill the enemy? 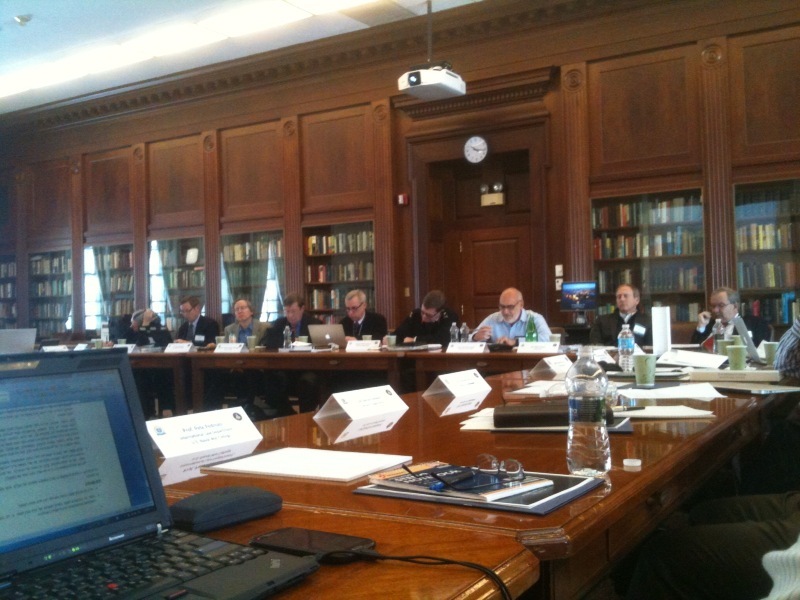 These questions and others fostered a fascinating discussion at “Legal Implications of Autonomous Weapon Systems,” a workshop at the Naval War College in Newport, Rhode Island, this past Thursday and Friday. 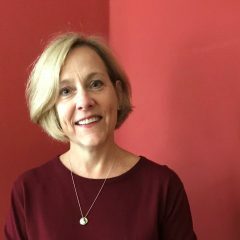 We four dozen or so attendees were drawn from the armed forces of the United States, Australia, Britain, Canada, and Israel, from the International Committee of the Red Cross, and from a global array of academic institutions. As one who reserves just a couple days for the topic in my Laws of War course, I came to the workshop with more questions than answers about the actual and potential uses in armed conflict of robots, the shorthand term I’ll use here for “autonomous weapons systems.” The military, characteristically, prefers an acronym: AWS. The actual use of such weapons already is significant. Smart missiles called JDAMs deliver munitions to a target, while a WALL·E-looking machine called SWORDS has, as the U.S. Department of Defense wrote in 2004, “march[ed] into battle” alongside troops. In fact, such machines tend not to be used in a fully independent manner (though with a little reprogramming, some could be). They are, we were told, semi-autonomous – humans are kept “in” or “on” the loop leading to choice of target and other decisions. ► Is it appropriate, as a matter of law or of ethics, to indulge in the human tendency to anthropomorphize these machines? At the other end of the spectrum, some would prefer to let the technology develop before the onset of any new legal regulation. ► Does compliance with the precautions requirement of Article 57 of the Additional Protocol I (1977) to the four Geneva Conventions (1949) preclude the use of a fully autonomous weapon? ► Would the robotic commission of a war crime be susceptible to sanctions by global justice mechanisms like the International Criminal Court, and if not, what effective sanctions and deterrents would there be? 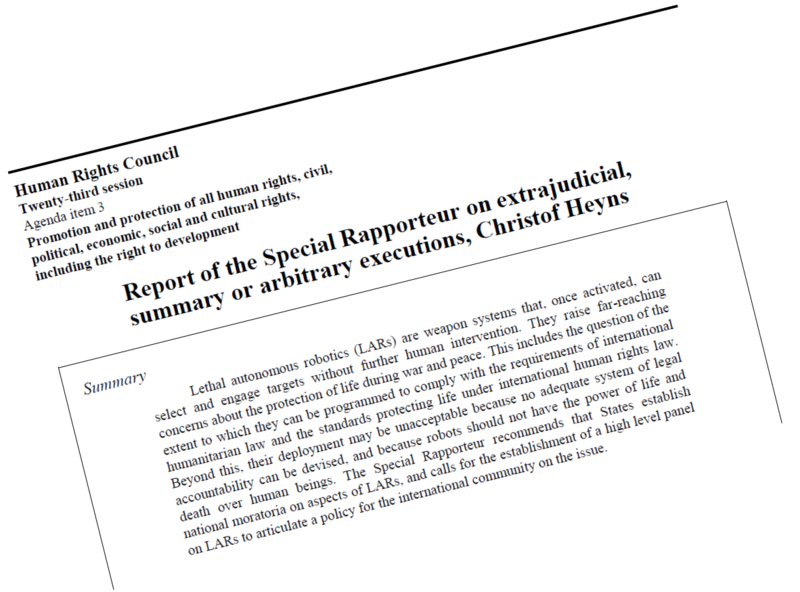 A reprise of such issues likely will occur at the Meeting of Experts on Lethal Autonomous Weapons Systems set for May 13 to 16 in Geneva under the auspices of the 1980 Convention on Certain Conventional Weapons. Named in full the Convention on Prohibitions or Restrictions on the Use of Certain Conventional Weapons Which May Be Deemed to Be Excessively Injurious or to Have Indiscriminate Effects as amended on 21 December 2001, this treaty has 117 states parties, including the United States. 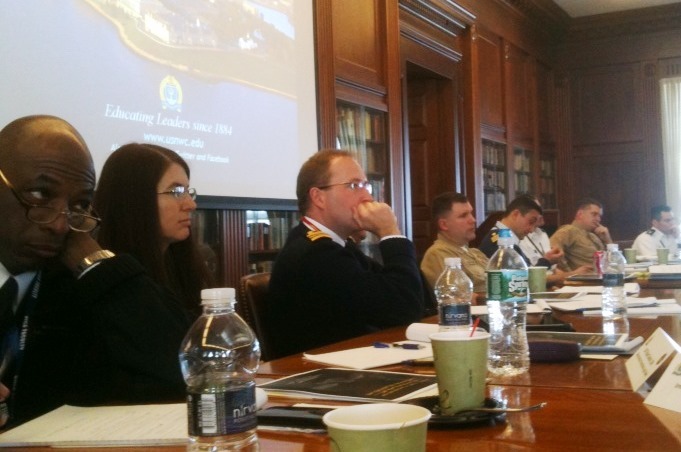 The Naval War College International Law Department workshop’s vital and timely discussion exposed many avenues for study – study sooner rather than later, so that the legal regulatory framework may be determined before fully autonomous robots are fully deployed. When I tried to post your blog on Facebook in a political group, it was blocked because I got a notice that it was reported as abusive. Has anyone had the same experience as mine, or was it only my computer ? Not that I know of. How odd.